Where would we be without hardware? Nowhere, to put it simply. 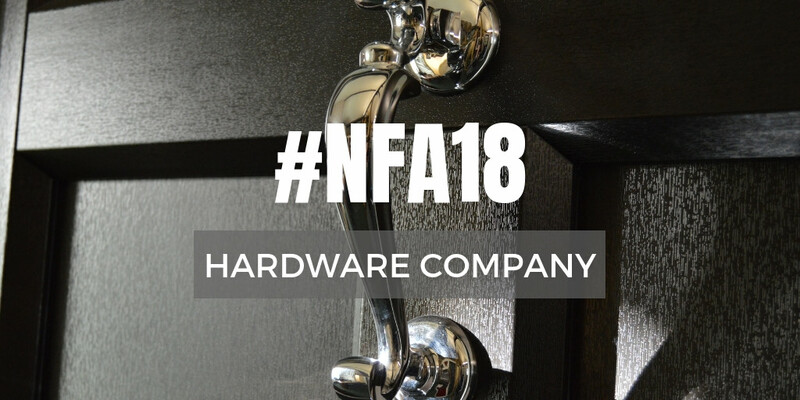 Whether it’s keeping burglars out, letting windows slide across for easy cleaning, sounding the alarm when visitors are at the door and everything else in between, the role hardware companies play in our industry is vital. Things have really diversified in recent years, and the sector overall has become incredibly competitive with the race to the top even tougher than ever before. To cast your vote, simply fill in the form below. Not only can you vote for this category using the form, but you can submit your vote for all other categories while you’re here too. We have worked to make the voting process as quick and simple as possible. It should only take you a minute. Each person can cast one vote in each of the 24 #NFA18 categories.